Stripe’s first three people—myself included—grew up in Ireland. We’ve been looking forward to launching here since Stripe’s earliest days. Ireland is the fourth country (and first Eurozone nation) in which Stripe has launched. To date, online payments infrastructure in most of these countries, including Ireland, has been dominated by lumbering incumbent banks. Accepting internet payments involved weeks of setup, reams of paperwork, and bureaucratic approval processes. We want to fix this. With Stripe’s launch in Ireland, we’re bringing all our core functionality to every Irish individual and business: instant setup, full control over the user experience, straightforward pricing, and a fully integrated stack. Pricing is 2.4% and 24 cent + VAT per transaction. That’s it. There are no monthly fees, minimums, or any other charges. All major card types are supported (including American Express and Visa/MasterCard-branded debit cards). 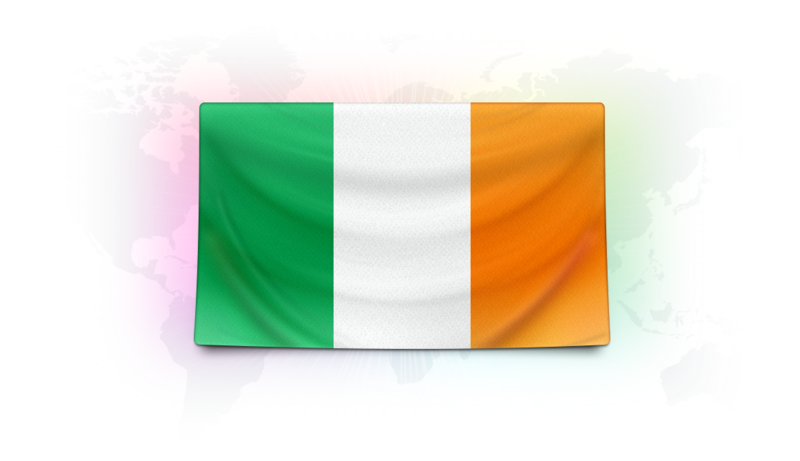 Irish businesses can charge in Euro, US dollars, and British pounds, with Stripe handling all necessary conversions. While running our beta in Ireland, we were lucky to work with some of the best Irish tech companies, including Boards.ie, Tito, and PCH International. Now that we’re publicly available to everyone, we look forward to working with many more. Most of all, we hope that Stripe helps more businesses get started.